Our Homeless Resource Center has officially been open for 6 months! 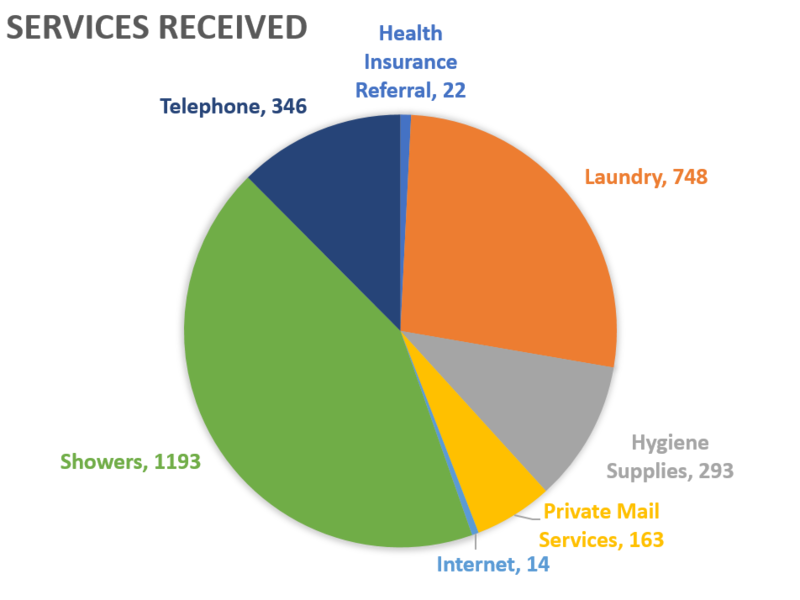 Over the past 6 months (January 1-June 30, 2018), we have served over 400 individuals and provided over 2,775 services! We would not be able to provide these much needed services without the support from our community. Thank you, Cenla!